There are so many flights, so many airlines, and so many tourists leaving on pre-dawn flights in Myanmar that when you check in for your flight, they give you a sticker to put on your clothing. The stickers let the airline employees easily identify who should be on which plane. When it is time for a flight to leave, an employee walks around the departure lounge with a sign -- other employees then make sure you are wearing the correct sticker before they let you on the plane. 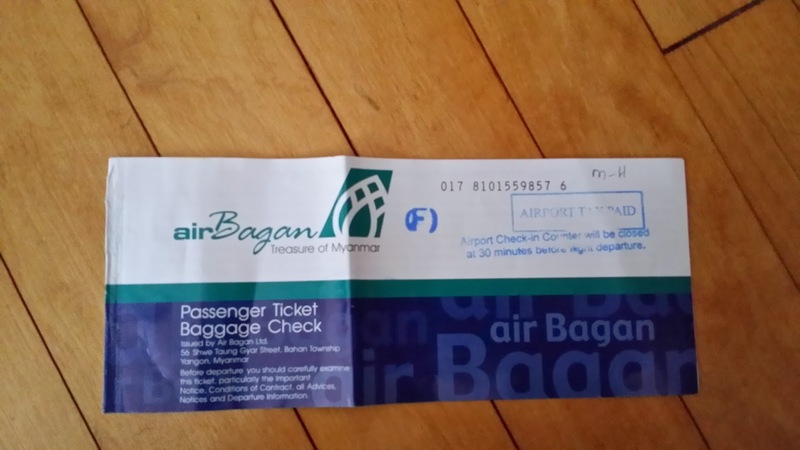 In Myanmar you still have to confirm your flight by telephone the day before departure and airlines still issue paper tickets. 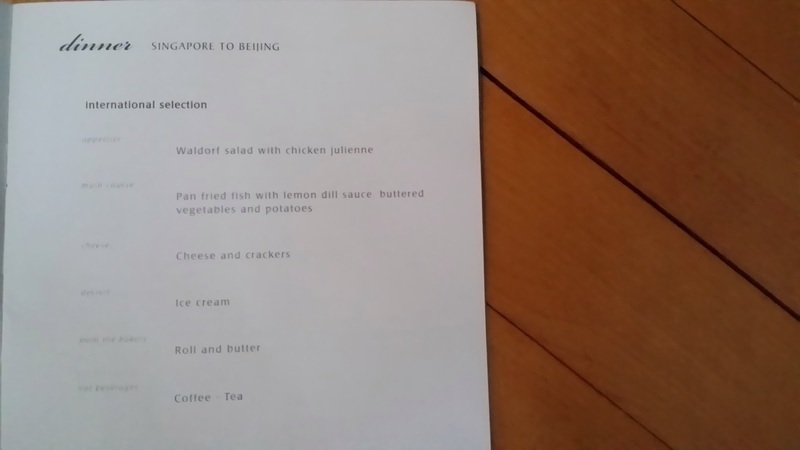 Singapore Airlines provides free, excellent meals in economy class and they give you a printed menu. I have been traveling internationally for over 40 years. December 30, 2013 was the first time I was dressed better than someone from France. Since the 1960's, cars drive on the right-hand side of the road in Myanmar. For some reason, steering wheels are still on the right-hand side which makes for some very interesting left turns. Most of the cars in Myanmar are white. Our guide told us why but I can't remember the exact explanation. There is a "Last Bag" sign at the Bangkok Airport. If you don't see your luggage and the sign goes on, it is officially time to panic. Very few places accept credit cards in Myanmar and there are very few ATMs. Many places will only accept US currency as payment and the bills must be brand new and unused. Bonus points if the bills are in sequential order. I'll be renaming this blog and continuing to post about my travels. The theme for 2014 is famous fruit from around the world. Thanks for reading.